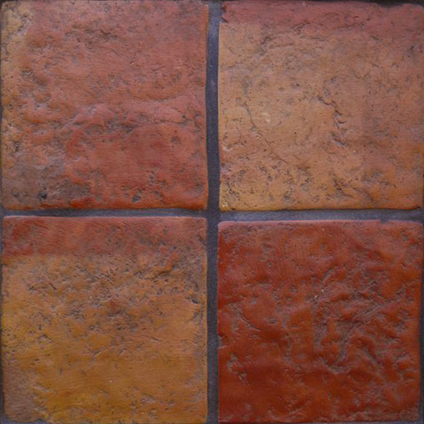 The Terracotta French style Caffe tile also goes great on cuntry homes. 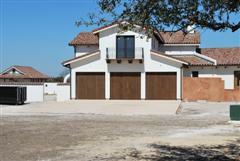 The San Felipe Heritage caffe looks beautiful on Contemporary homes. 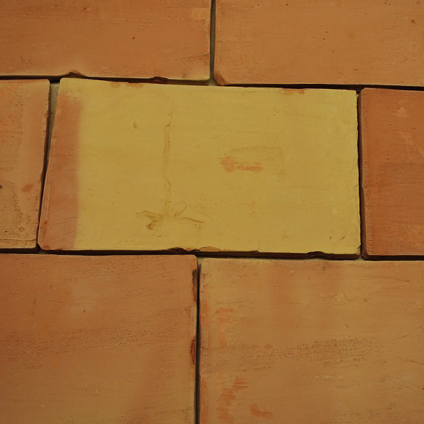 Our Heritage Terracotta tiles line in the natural finish stays cool in the hot summer days. 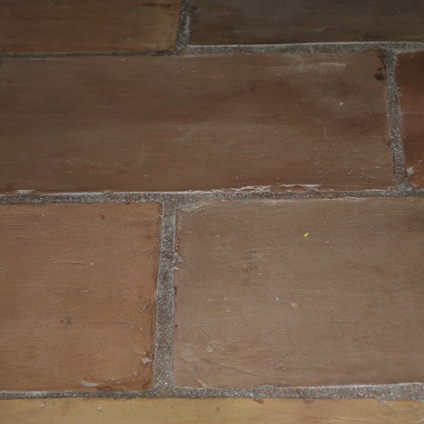 The Heritage terracotta tile in a Tuscany style Contry club house. 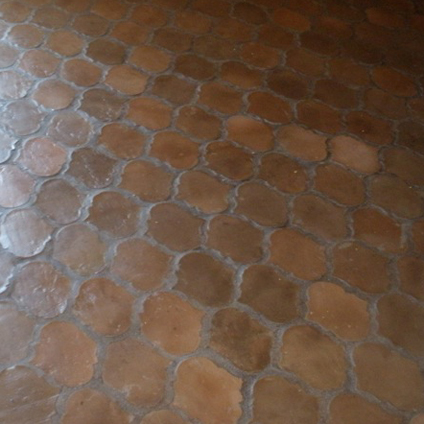 Saltillo tile and Heritage tile conbined together with a light grout. 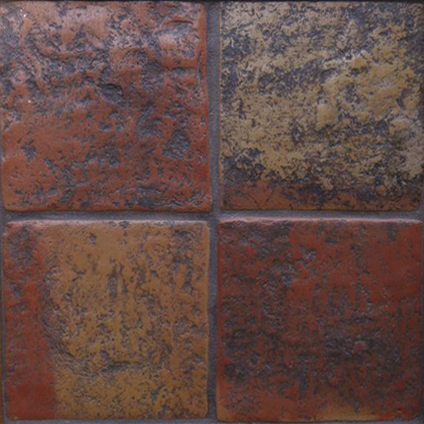 each tile for an antique or old world look. 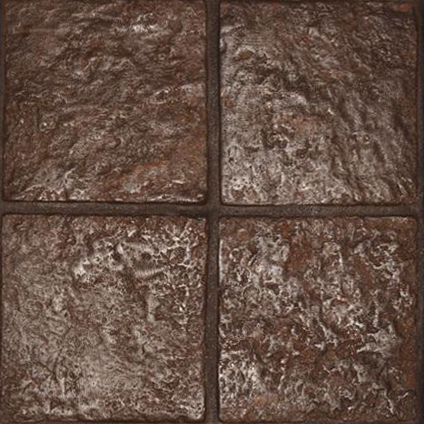 Our smooth French style tile, sometimes referred to as Italian style, is modern yet rustic, great for contemporary homes. 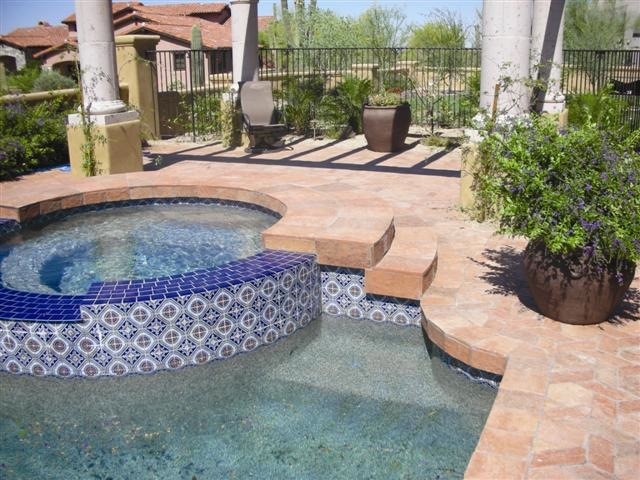 Our handmade Saltillo tile has a smooth, glossy finish for a refined look. 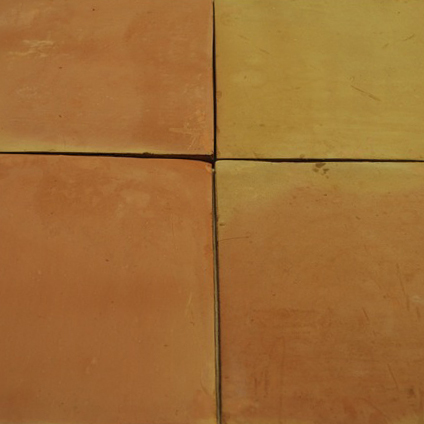 Our handmade terracotta tile is offered in numerous shapes and sizes to fit your space. Don't see what you're looking for? 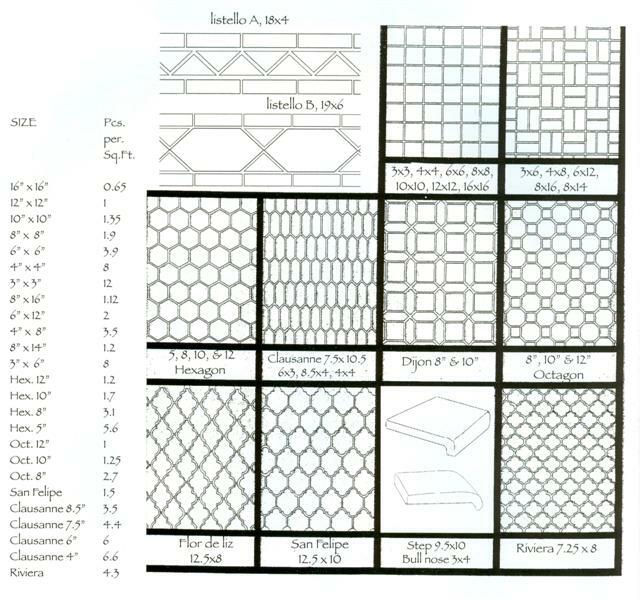 Ask us about our custom tile sizes. Get tips from our experts on choosing tile. Call (210) 797-6406 or submit our contact form to email us. 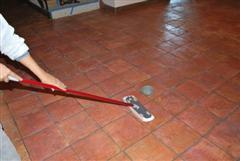 Submit a request for a free tile sample.